If you’re already suffering from oily scalp, Singapore’s humid weather certainly doesn’t help. Besides making your hair greasy, it often causes your hair to look flat and oily. Well, oil is well because hair are 9 shampoos that will give you a good hair day, every day! Imported directly from Japan, this is one of the shampoos that is utilising the newest Micellar technology. 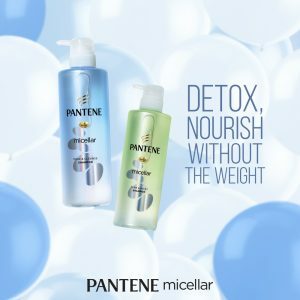 Formulated with a Pro-V blend of pro vitamin B5 and antioxidants, the Pantene Micellar Shampoo promises to help protect your natural look and essential moisture while giving your hair a deep clean, which is simply perfect if you suffer from oily and greasy scalp! 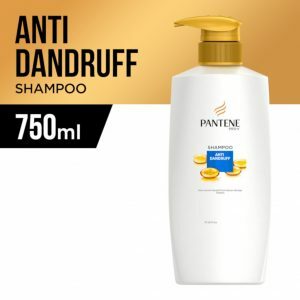 Part of Pantene’s Pro-V line, the Anti Dandruff variation is perfect if you’re looking to give your scalp a good cleanse. 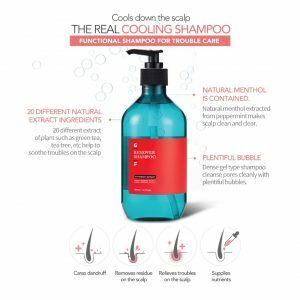 Infused with a rich Pro-Vitamin formula that actually penetrates deep into the molecular level of hair, it’s able to give your scalp a good cleanse but keep your hair manageable and shiny. 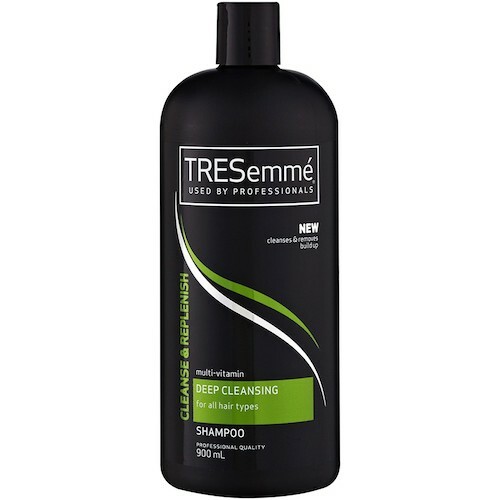 Give your locks a thorough cleansing, salon-style, with the TRESemmé Deep Cleansing Shampoo that is formulated with vitamin C and grapefruit and lemon extracts to gently remove the build-up and heavy residues that diminishes your hair’s shine. 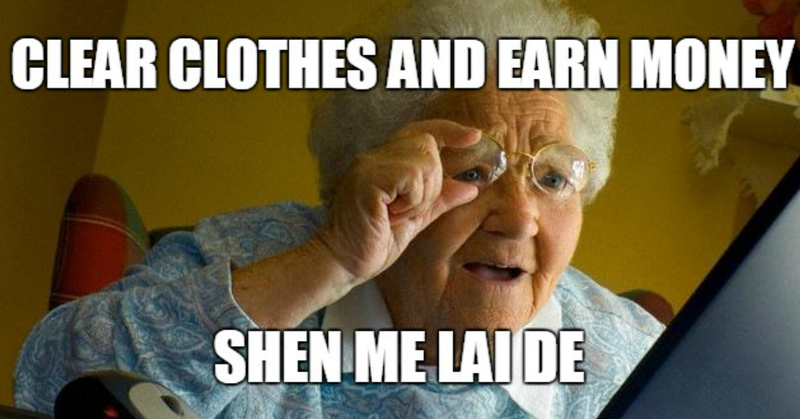 It is also gentle enough so you can use it every day! 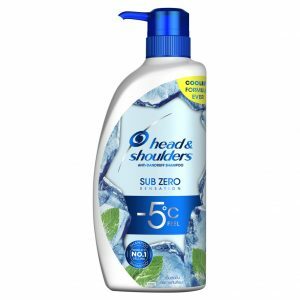 Get rid of dandruff and also the oil with the newest Head & Shoulders Sub-Zero Anti Dandruff Shampoo. WIth the added menthol benefit, the latest addition to the Head & Shoulders’ line is definitely something all Singaporeans will appreciate especially once the temperatures start to rise. Psst, this shampoo is also formulated to not only effectively remove dandruff but also prevent it from coming back! If you’re just suffering from mild levels of an oily scalp, you can give the Asience Moisture Rich Shampoo a go! The gentle formula promises to give you up to 24 hours of continuous hydration so that your hair will be soft and supple even at the end of a long day. So even though this shampoo doesn’t strip your scalp of the oils, it balances the oil levels well. Who said that only k-pop stars (*cough* Park Shin Hye *cough*) are entitled to gorgeous locks of hair? 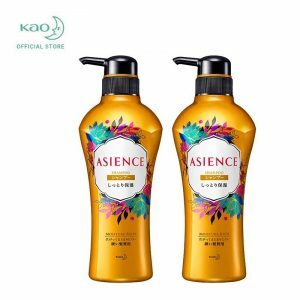 You can now achieve the same standards with these shampoos that are imported directly from Korea. 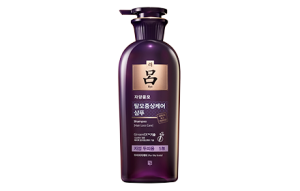 Formulated with GinsenEXTM, a hair loss treatment technology that’s derived from ginseng, this particular variation of shampoo from Ryo is designed to make your scalp as healthy as ever. The only downside to us? 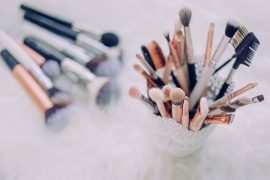 The mild scent of ginseng that might linger after you use the product! 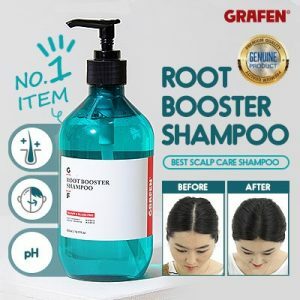 Voted as the #1 product in Korea, the Grafen Root Booster Shampoo is designed to help prevent hair loss, effectively remove residue from scalp and give your scalp and hair the much-needed nutrients. At a pH level of 5.86, it is also able to help balance the pH level on the scalp, getting rid of dandruff problems and itchiness. Tip! You can also get the much hyped about Grafen Edge Finger that is essentially a shampoo brush made of non-toxic medical silicon to wash your hair thoroughly! 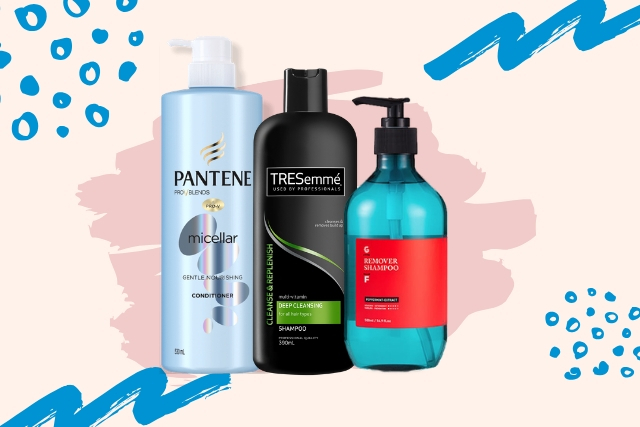 Besides the Root Booster Shampoo, Grafen has another variation called the Remover Shampoo, which is also formulated to help get rid of scalp residue and excess sebum. This particular variation has natural menthol extracts infused in it, giving you the cooling sensation after washing your hair! 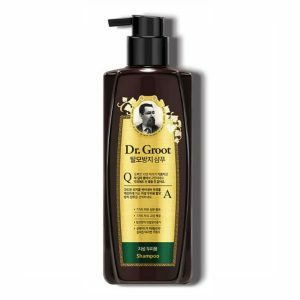 Another shampoo hailing from Korea, Dr. Groot is famed for its ability to help prevent hair loss. Made from seven natural ingredients, this shampoo is formulated to help clear excess scalp sebum, balance it and clean the scalp thoroughly, helping you keep your scalp oil free and healthy. Do you have any other recommendations? Let us know in the comments below! TNC Applies. Valid for new users from 12 to 19 Apr only.